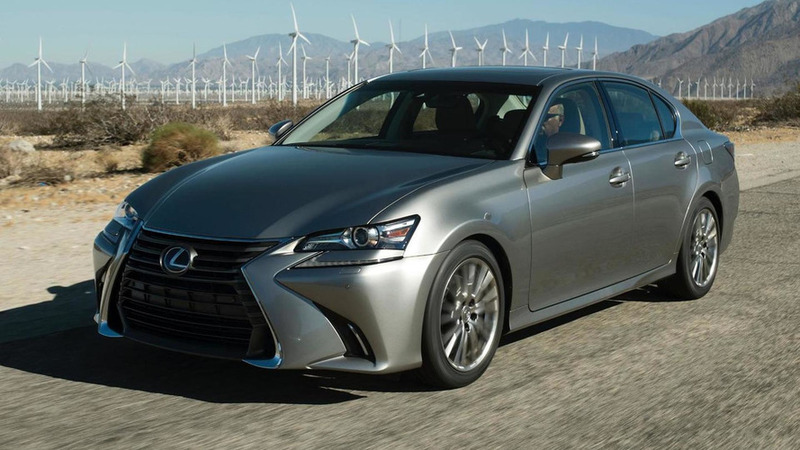 Lexus has announced their plans for the 2015 Frankfurt Motor Show. First and foremost, the company will use the event to introduce the redesigned RX crossover and the facelifted GS sedan. 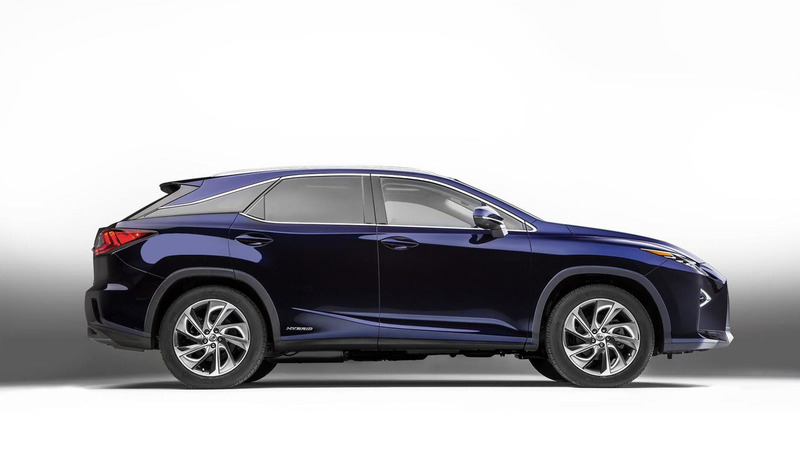 While we've already seen the models before, Lexus says they're important additions to their European lineup as the RX is the company's best selling model and the new turbocharged 2.0-liter engine in the GS should help to improve sales. The company will also use the show to introduce the new CT and IS Sport. They will go on sale in September and feature "stylish design features" which will underline the sporty character.